We all know Jackie Bradley, Jr., or JBJ as he’s more affectionately known. He’s the rookie who Sox fans were instantly obsessed with. He’s the humble young man who took his family to, of all places, an Applebee’s in Times Square to celebrate his first win. But would you trust him if he said that money hungry mega-agent Scott Boras isn’t all that bad? Well, it turns out that’s exactly what Bradley, who is represented by Boras, thinks. While Boras may famously (or infamously) seem to steer players away from teams and successfully demand some of the biggest contracts in sports history, Bradley said that Boras isn’t the maniacal mastermind that everyone thinks he is. Bradley, Stephen Drew, and Jacoby Ellsbury are all clients of Boras, so the Red Sox have experience dealing with him. Even Ben Cherington offered some kind words to Abraham about Boras. 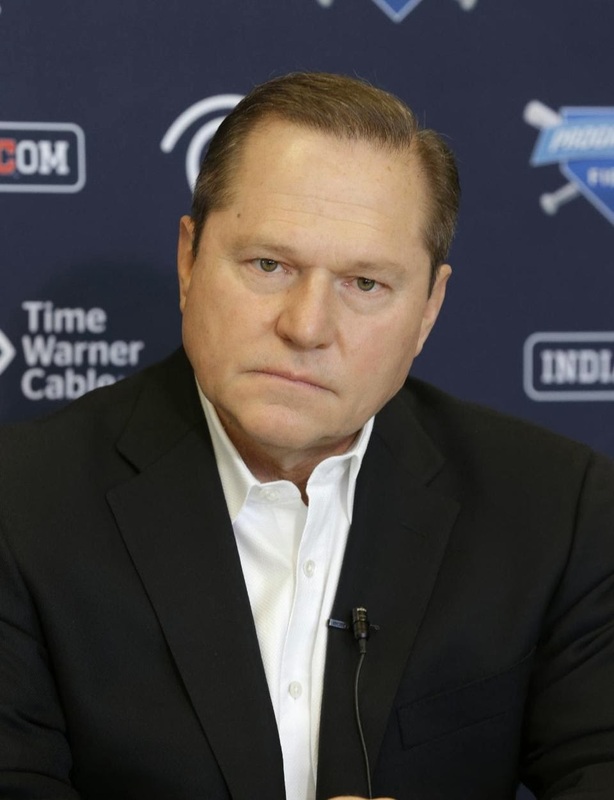 Maybe it’s just easy to blame Boras because the 61-year-old agent was the first agent to negotiate contracts of more than $50 million and $100 million. He was also the one behind Alex Rodriguez’s record-breaking $200 million deal. With a history like that, it’s easy to label him a crook, but Boras himself told the Globe that he’s not in it for the negotiations. So maybe Boras is as bad as everyone says, or maybe he’s a scapegoat for players who leave their teams on their own with a mission for more money. But because Boras isn’t going to reveal what he discusses with players, we’re just going to have to decide what to do with Bradley’s word on our own.